It was Premium Mortgage's good fortune to have Karen join our team in the Summer of 2007. 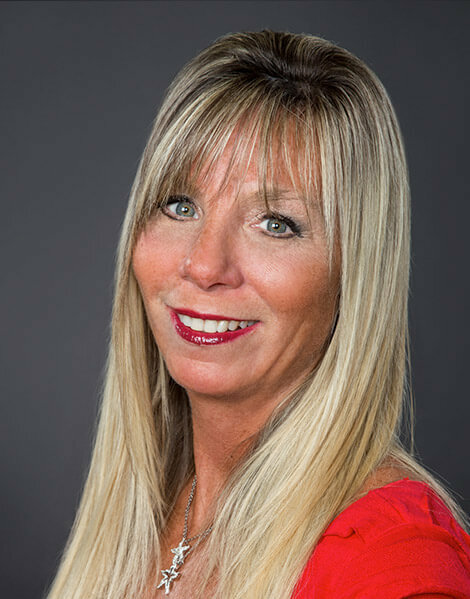 With an extensive background in Mortgage Financing, Karen has long been recognized as one of the top mortgage originators in the Rochester area. She chose to come to Premium Mortgage because of our reputation as the top mortgage company in Upstate New York. Our variety of financing programs allows her to work most effectively for her clients as she secures them mortgage financing that truly suits their individual needs. Our reputation in the community ensures that her clients are treated with the utmost of professionalism from application through to the closing of their loan.